There are just as many TV stands as there are televisions, ranging from different styles, sizes, and functions; the choices can be overwhelming. At some point or another, you’ll have to make the decision on what you’re going to place that brand new, and expensive, television on…..and no simple milkcrate will do. 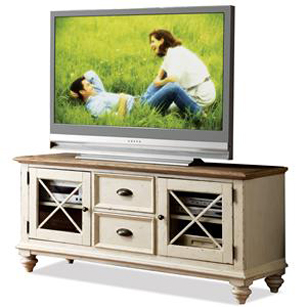 A good TV stand can be overlooked, but don’t underestimate the importance of a well or ill-chosen stand. The perfect one will provide optimum support and security for your television, while also adding a bit of style to your entertainment room. That’s where this guide comes in. 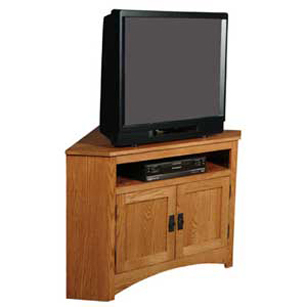 The perfect TV stand is out there for you and we'll help you find it. Your perfect TV stand relies on your own wants and needs, so answer these questions before moving on. Time: How often do you watch TV and how much time do you usually spend in your TV room? Size: What is the size of your TV and room? Refer to the section directly below. Storage: How much storage will you need? 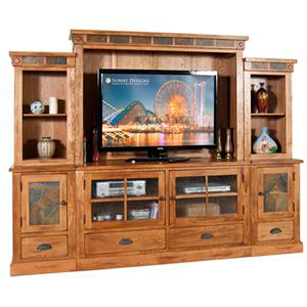 Do you have additional audio systems, cable boxes, gaming consoles, etc.? Do you want space for vases, picture frames, or books? Style: All types of TV stands come in many different shapes and styles, so it's all about finding the one that suits you and your room best. 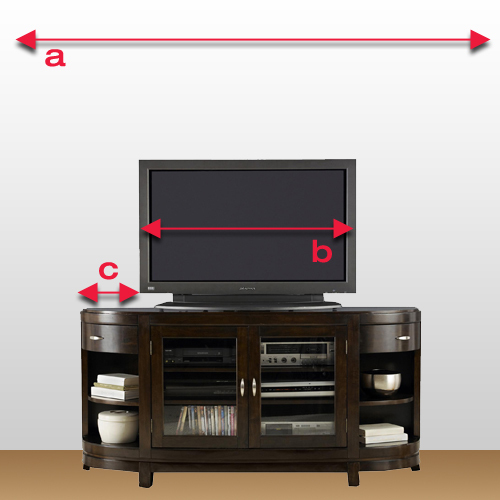 Measure the dimensions of the wall you plan to use for your TV setup. This will ensure a uniform and symmetrical room. Make sure to measure the entire width of your television, including the frame, or bevel. Standard TV dimensions are measured diagonally and don't include the frame around the screen. Make sure you have at least 2-5 (or even more) inches of space between the edges of your TV and that of the stand. This will ensure greater stability and help you avoid knocking into the sides of your TV. 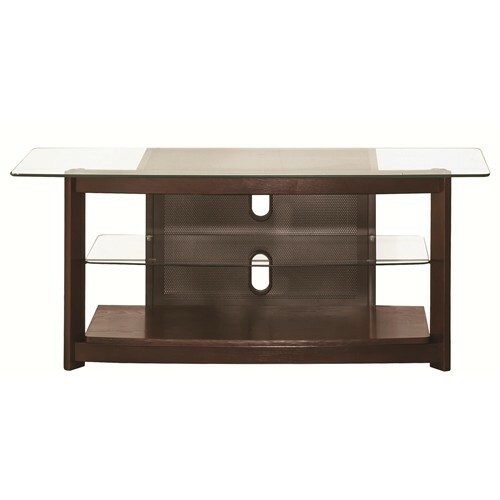 Now that you have your needs figured out and your sizes measured, it's time to find the right type of TV Stand for you. Time: For those who spend a lot of their time in the entertainment room and want to show it. Size: The largest option, requiring a decent sized room. Storage: Offers the most in storage, with many shelves, drawers, and compartments for just about every everything you may want to store or display. Time: For those that spend a decent amount of time watching TV in their entertainment room, but don't want a whole wall dedicated to it. Size: Comes in a variety of sizes, but generally anywhere between 16" to 40" tall and usually twice as wide. Storage: For those who need some shelving and compartments for a cable box, DVD player, games/videos, etc., but not too much more than that. Time: If you don't consider yourself an avid TV watcher, but still want the option in their family room. Size: The best space-saving option, fitting nicely into a corner of the room. Storage: For those who only need a shelf and compartment space for one DVD/cable box and maybe some DVDs. Time: For those who like to hang out in the TV room, but don't need the TV on all the time. 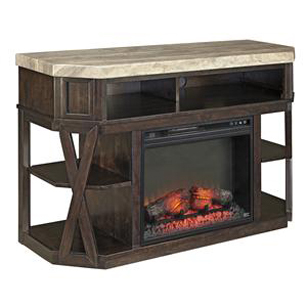 Size: Generally takes up same amount of space as regular TV stands, with a little more bulk for the fireplace. Storage: You'll usually be sacrificing storage for style and sophistication, but can still offer some shelving for entertainment items.